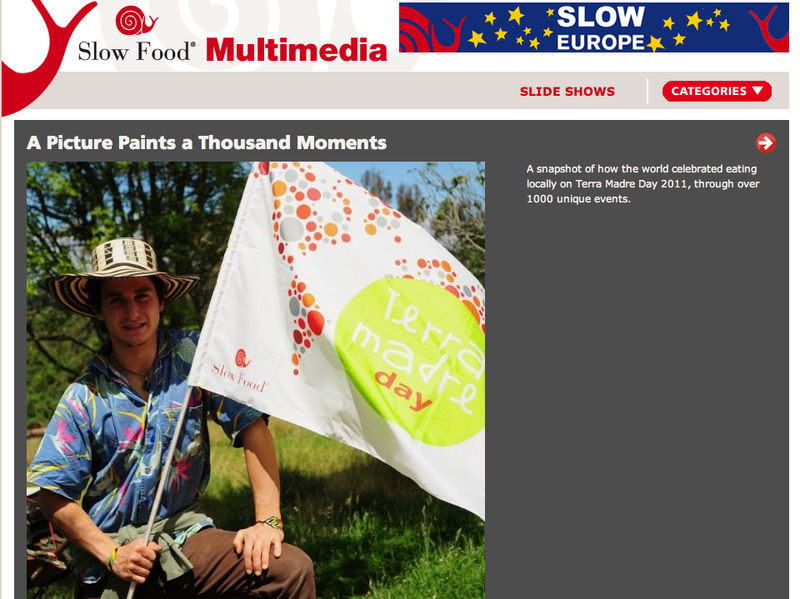 Slow Food Slideshow, around the world celebrating Terra Madre Day!! Click here to watch this beautiful slideshow! !